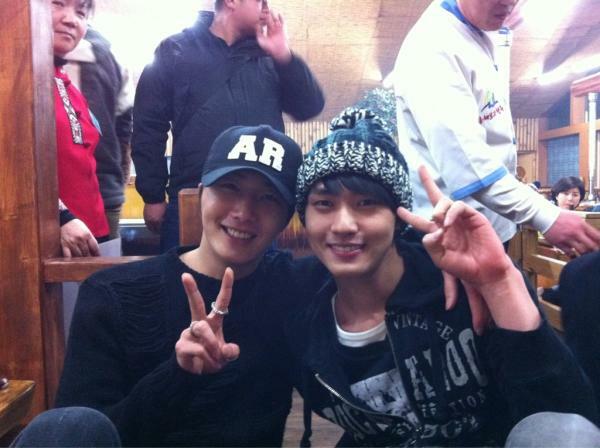 In the photo, the two Yang Myungs sat close together, smiled happily, making countless female fans excited. The photo was taken during the celebratory dinner for The Moon that Embraces the Sun after MBC TV station rewarded the production team with cash bonus for achieving extraordinary performance. Netizens said, “The two Yang Myungs finally met, really looks like,” “How come feel comfortable by just looking at the photo?” and so on.